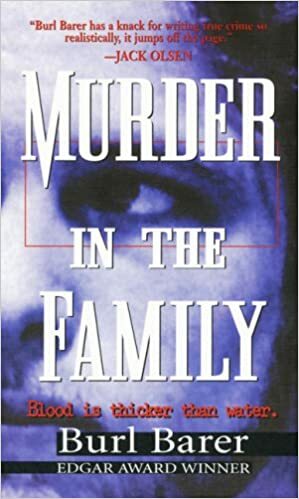 In Killer in the Family, cutting-edge criminal psychologist Laura Richards explores some of the most shocking and puzzling family murders of recent years. Her mission? To uncover the early warning signs of killers, and help prevent future tragedies. Each episode sees Laura profiling a different type of family killer. She does this with the help of comprehensive access to surviving family members – the people closest to both victim and murderer. And she speaks to the police charged with investigating these hideous crimes. 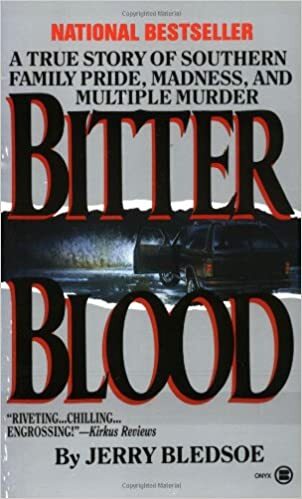 All the time Laura is building a profile of the murderer to shed light on not only what happened, but also to identify the warning signs that pointed towards the killer’s final dreadful act. In July 2000, father of two Philip Austin murdered his wife Claire in their suburban home in Northampton. It was a brutal and premeditated assault with Austin using a mallet and two kitchen knives before ultimately strangling Claire with her own bra. Next, this apparently mild-mannered family-man killed the family dogs, and then picked up his children Jade and Kieren from school. He took them for a long drive, stopping only for fish and chips, before tucking his children into bed back at home. Minutes later he strangled them both in their beds. Just what causes a so-called family wipe-out like this? Why didn’t those around Austin see it coming? And how can we stop it happening again? Chris Hawkins was a sheet metal worker who had lived all his life in the village of Slaithwaite near Huddersfield. To his friends he appeared to be a normal, friendly man, but at home he was violent and abusive to both his wife, Val, and their three children. When Val eventually plucked up the courage to leave him, he raped her at knifepoint. Hawkins was arrested but freed on bail, and although an injunction prevented him from going anywhere near Val he was permitted access to the children. One September afternoon Hawkins attacked his daughter Donna and four year old son Ryan with a knife – Ryan did not survive. He then went for a drink in his local pub before being picked up by police on route to Val. On March 15th, 1987 police in Anchorage, Alaska arrived at a horrific scene of carnage. In a modest downtown apartment, they found Nancy Newman's brutally beaten corpse sprawled across her bed. In another room were the bodies of her eight-year-old daughter, Melissa, and her three-year-old, Angie, whose throat was slit from ear to ear. The family home is supposed to be a place where family members find a safe haven from the stress of outside life. A place where they feel protected and loved. Yet for many this is simply not the case. 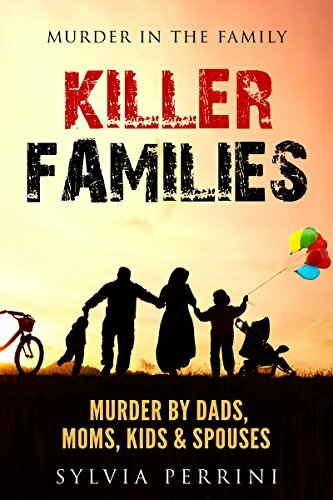 The true stories in this short book demonstrate that the family environment can be a very dangerous place indeed. Father of five Mohammed Riaz killed his wife and four daughters as well as himself in a house fire in Accrington, Lancashire. His wife and daughters died while asleep that night, whilst Riaz died days later in hospital from his injuries. He had planned it all in detail, buying petrol cans which he set alight and pouring petrol throughout the house. The apparent motive was disgust at his family’s western lifestyle, including his wife’s campaigning for women’s rights and his children’s less than strict adherence to Islam. Yet the post-mortem revealed Riaz was a hypocrite – a closet alcoholic with cirrhosis of the liver. In 1995 Glasgow couple Darren and Frances Jenkinson suffered a terrible tragedy when their 2 month-old son Aaron died of a rare congenital heart defect. Or at least that’s what the post-mortem concluded. Four years later, after undergoing fertility treatment, Darren and Frances managed to conceive again. But aged just 3 weeks, second son Jacob died in exactly the same circumstances. Suspicious hospital staff alerted the police to this unlikely coincidence, and detectives then unearthed disturbing signs that Darren might be responsible. He was a hypochondriac, had a penchant for setting fires and a desire to be the sole object of his wife’s affection. In a chilling confession Jenkinson eventually admitted suffocating both his sons, under the direction of the voice of his dead father. Andre Genestin beat his wife Katya to death after she refused to let him invite Lithuanian women, who he’d met on the internet, to their home. 70 year-old grandmother Bachan Athwal and her son Sukhdave arranged the murder of Sukhdave’s wife Surjit in 1998. Surjit vanished during a trip to India for a wedding that that year. Bachan, who has 16 grandchildren, ordered Surjit’s death at a family meeting after finding out that she had been having an affair and wanted a divorce. She vowed a divorce would only take place “over my dead body”. She boasted to her family she had got rid of Surjit by having a relative strangle her and throw her body into a river. But it was years before her frightened relatives gathered the courage to contact the police, and pass on Bachan’s claims. Nowhere Line: Voices from Manus Island is an animated short film, which tells the stories of two men, currently detained in Australia’s notorious Manus Island Offshore Processing Centre. In October 2014, director Lukas Schrank made phone contact with the men who were able to tell their stories from within the compound.